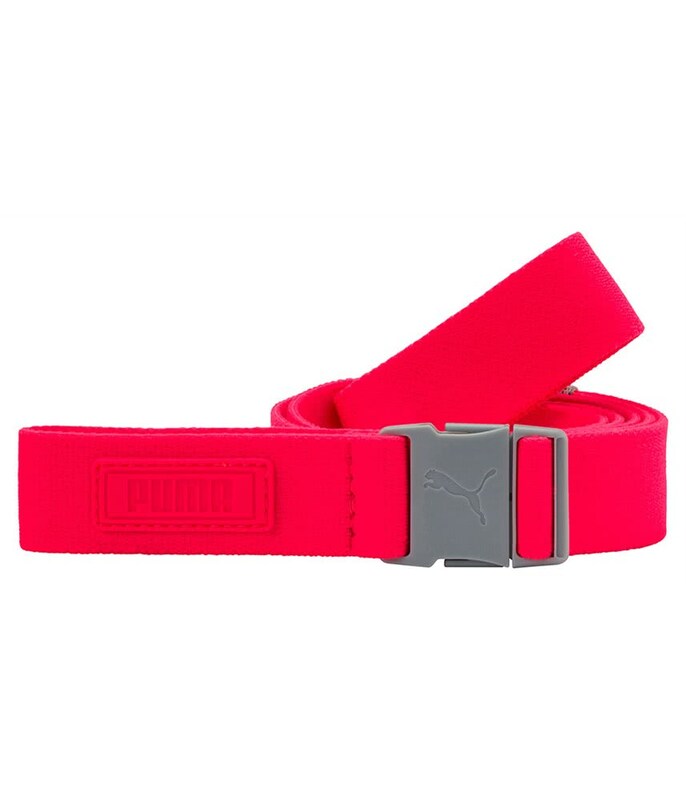 The Puma Ladies Stretch Belt’s stylish appearance will perfectly compliment any outfit whilst providing a comfortable fit. 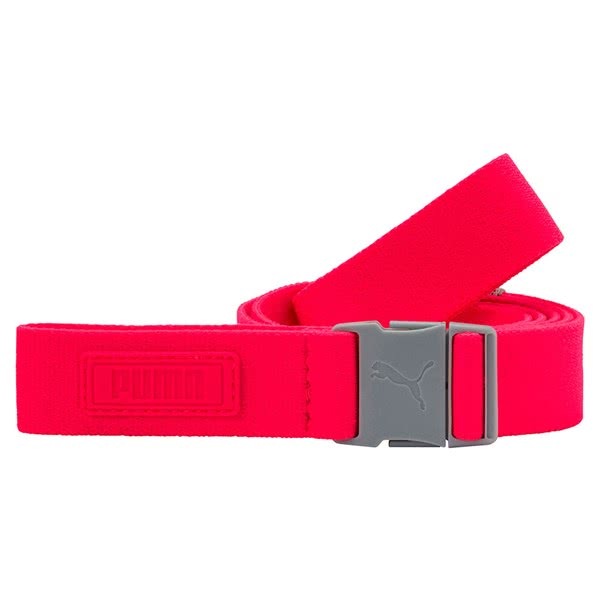 The moulded low profile buckle features a debossed Cat logo. An elasticated belt strap provides a superior comfortable fit that looks great with any choice of legwear.